Hey! 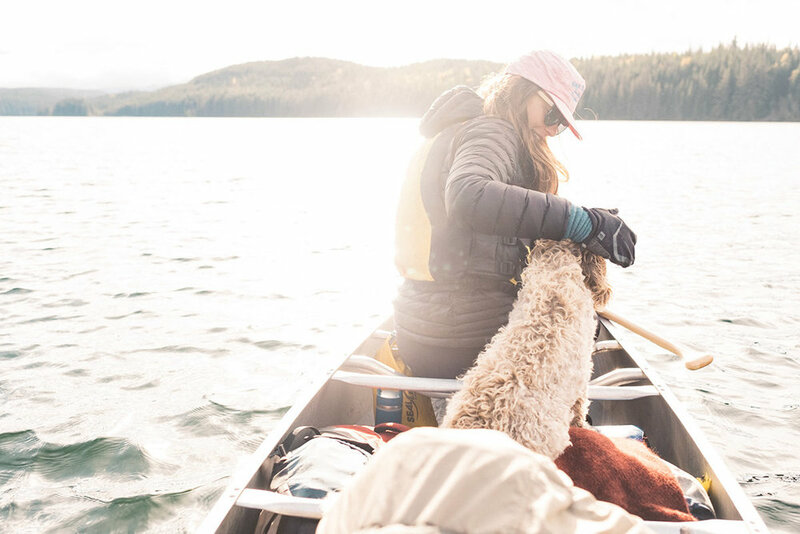 I'm Michelle, a photographer based out of Smithers, I grew up in Northern Canada and once I finished studying Photographic Technology at NAIT I spent my time between LA, London, and the middle of the nowhere planting trees. While I enjoyed city life working on big photographic sets my heart remains in small towns and the wilderness. Aside from photography I also have a passion for my dog Totoro, stained glass, woodworking, wildcrafting, hiking with friends and drinking tea.